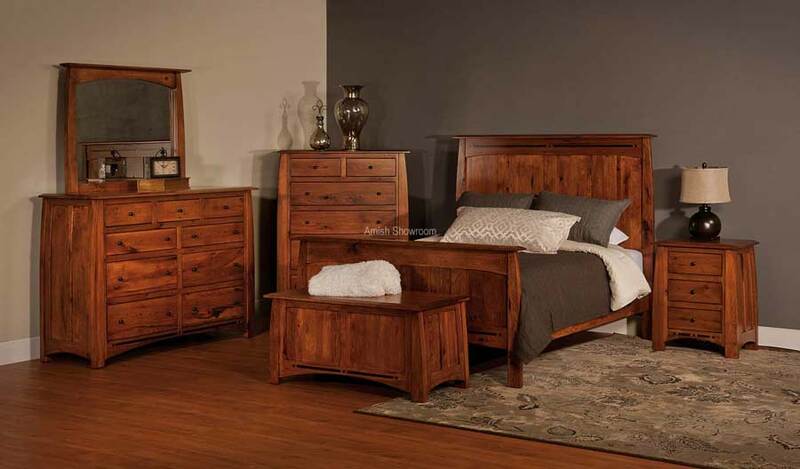 Boulder Creek Bedroom. 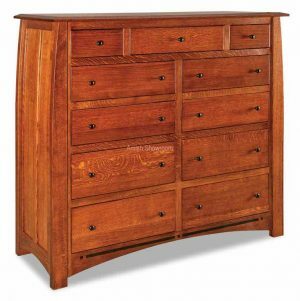 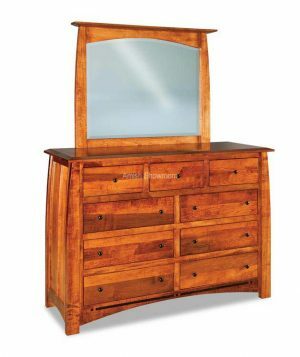 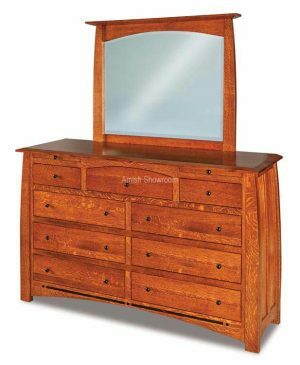 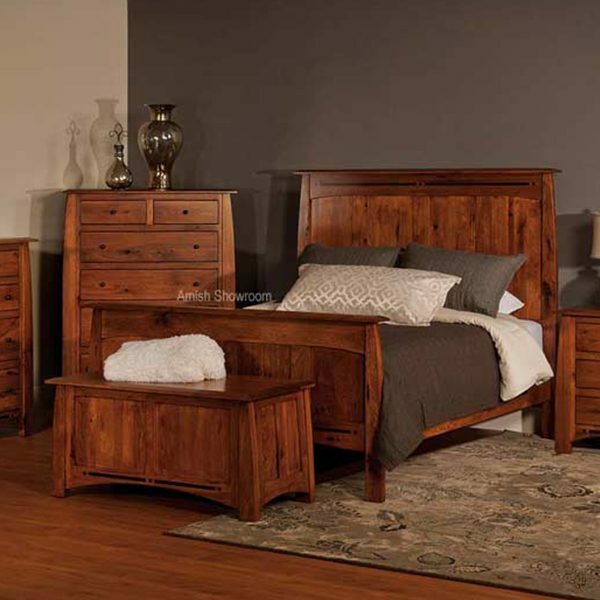 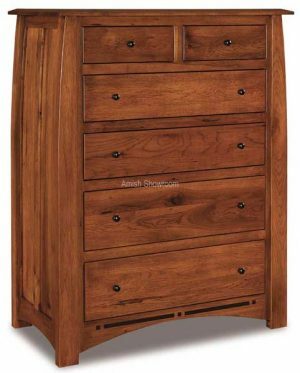 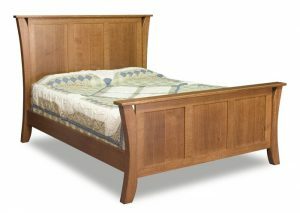 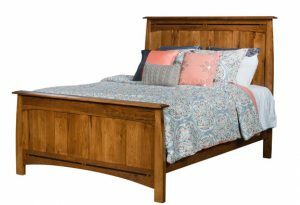 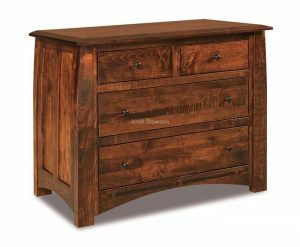 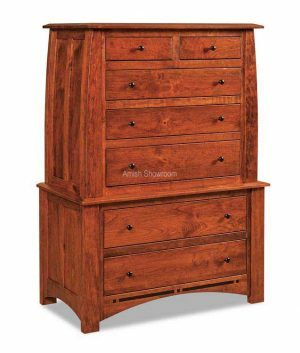 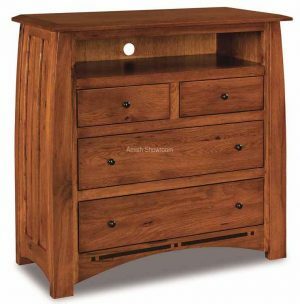 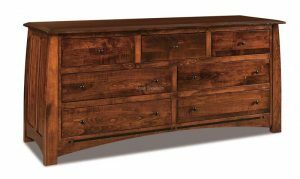 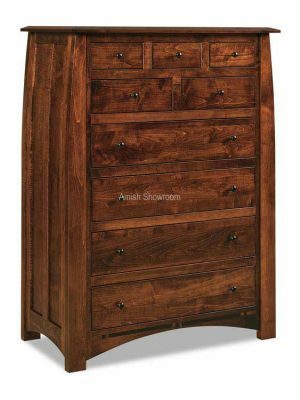 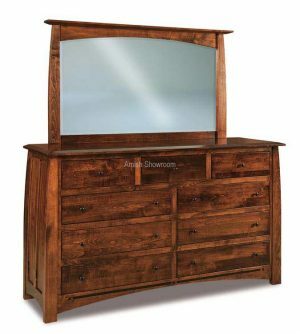 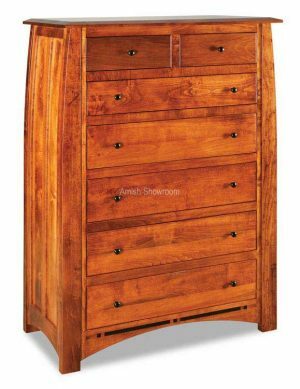 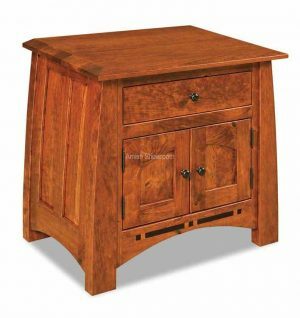 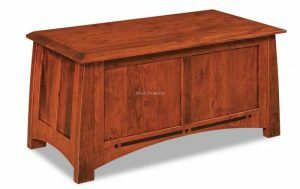 Choose from the wide variety of Boulder Creek bedroom pieces below and place into the shopping cart. 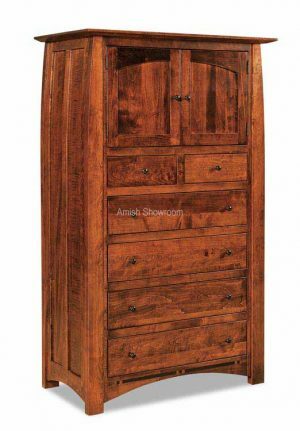 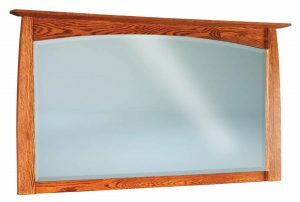 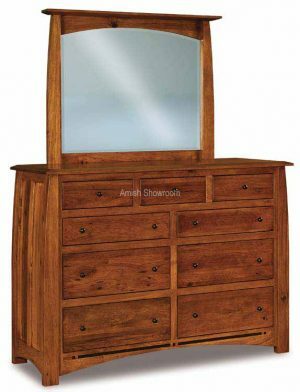 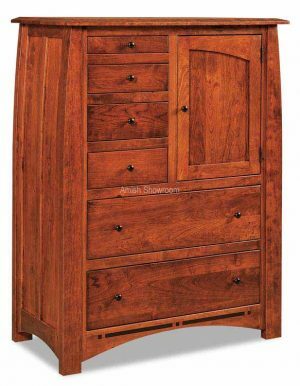 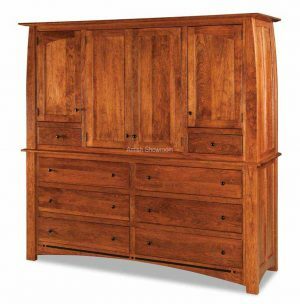 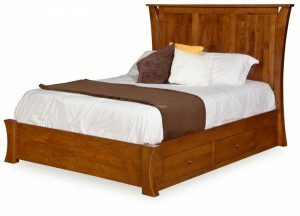 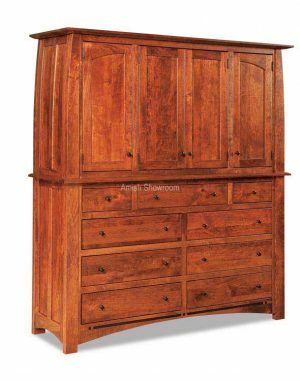 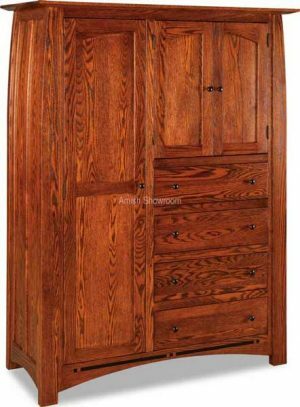 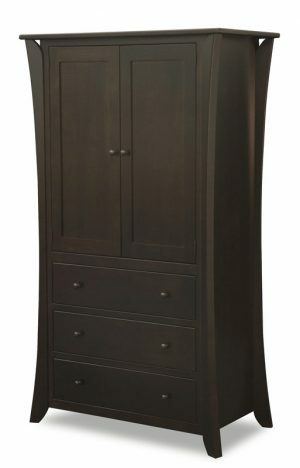 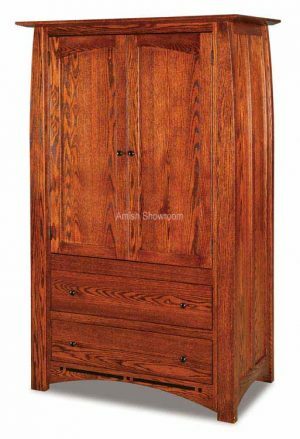 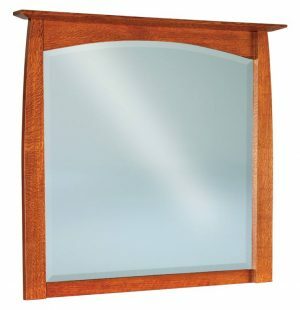 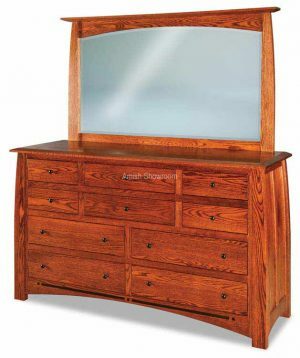 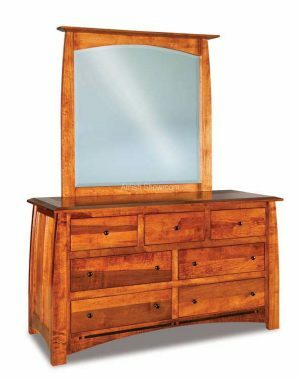 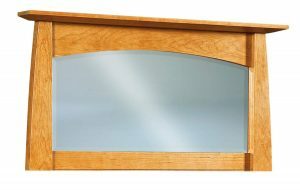 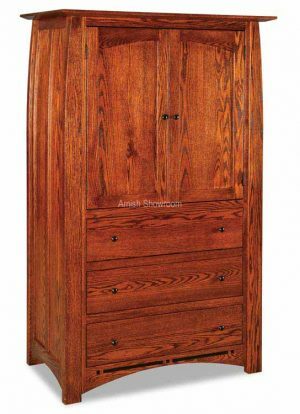 The Boulder Creek Bedroom Suite has a panel design with beveled edges on the top boards. 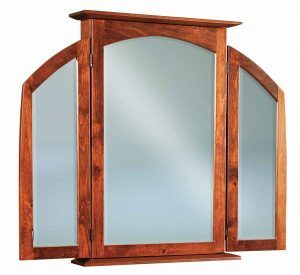 It has steam bent curved sides and inset doors. 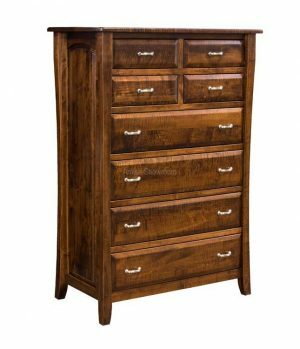 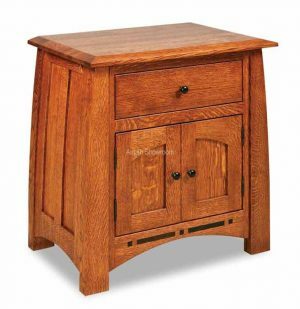 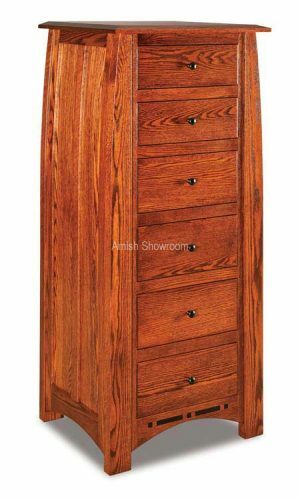 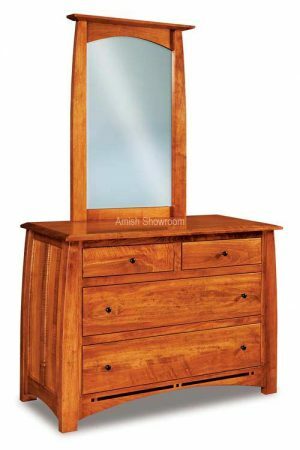 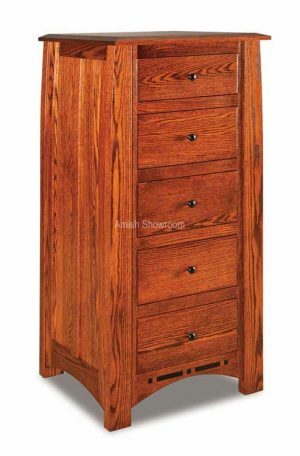 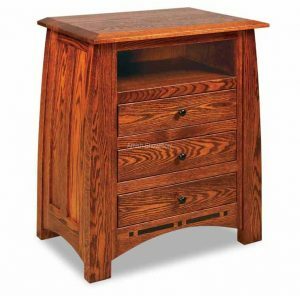 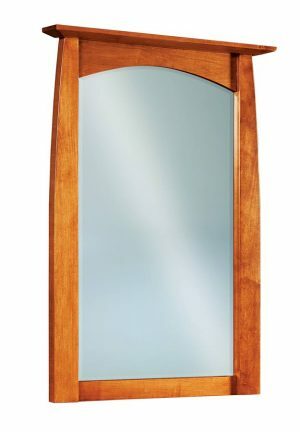 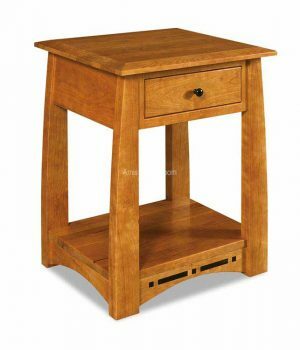 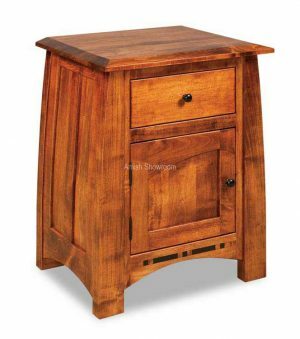 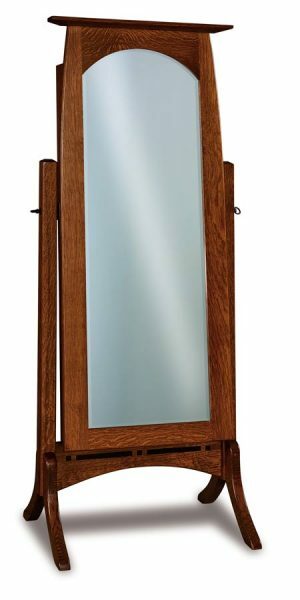 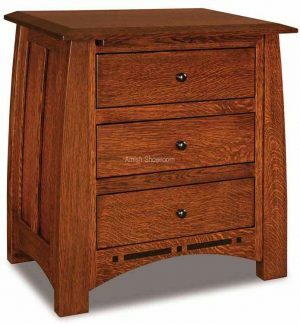 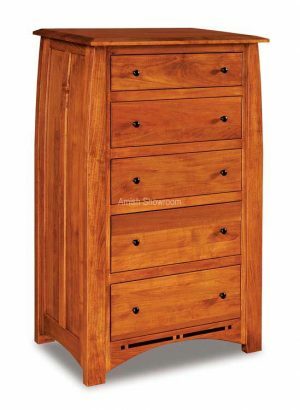 Often ordered in Rustic Hickory wood this set has an optional ebony inlay. 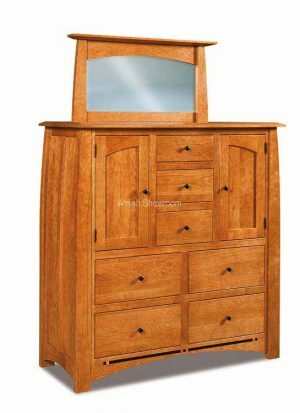 Choose from the products below and drop in the shopping cart.